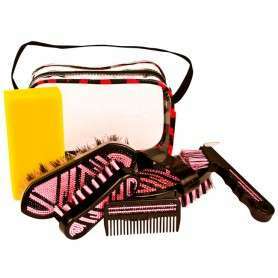 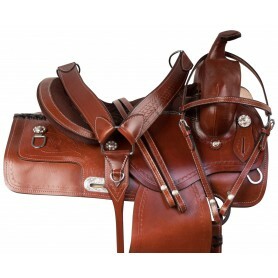 This saddle is perfect for the little cowgirl rider in your life! 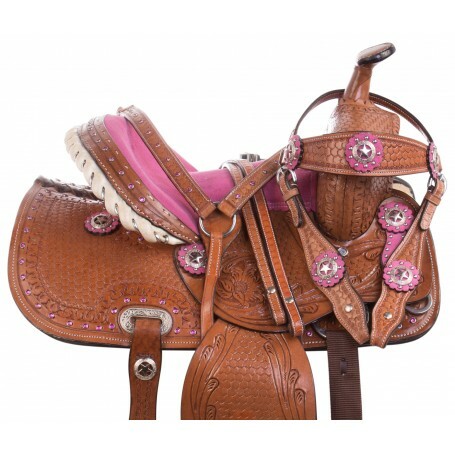 This saddle features a pink crystal trim that accents the Texas star conchos and pink padded suede seat that offers great security. 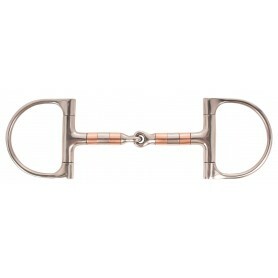 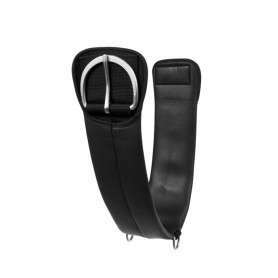 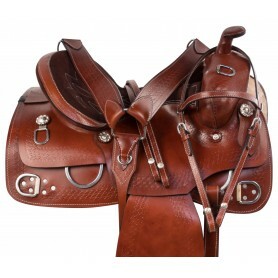 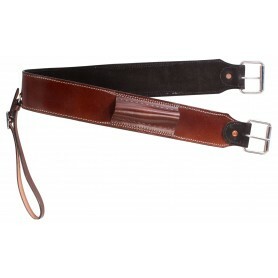 The saddle is made from premium natural cowhide leather and the stirrups are covered in rawhide for durablity. 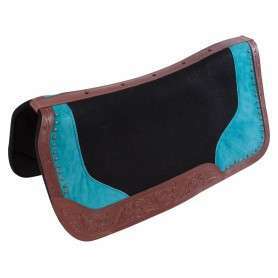 The underside is well-padded with fleece underside on a double reinforced fiberglass tree. 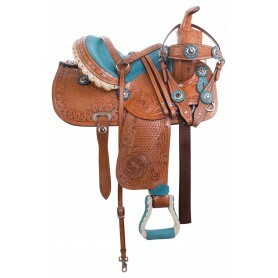 This saddle comes complete with a matching headstall, reins, and breast collar with Texas star conchos.